Discussion in 'California Flyway Forum' started by Flyfisher, Mar 29, 2018.
burgawboy, WHUP ! Hen, Squaller and 8 others like this. 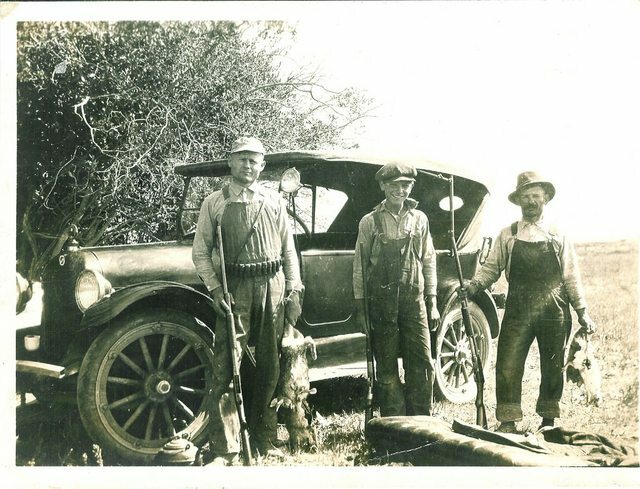 That's Grandad (on the left) and his Studebaker somewhere around Rock Springs WY about 1920. Chesapeake Boy, Sault Ste. Marie, WHUP ! Hen and 11 others like this. Is that (2)mod12's and a Stevens99^^? The one on the right kind of looks like a Winchester 1895. I'll have to take a look in the gun safe. No grandpa pics but a cool one of dad. 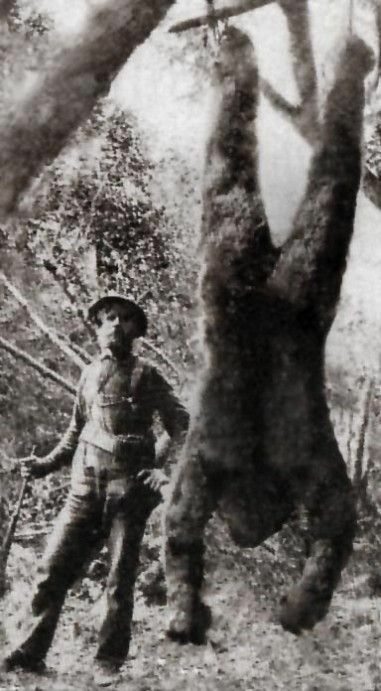 1955 in what is now Denali National Park Alaska with a big old grizzley. awaldro7, chinogoose, Sault Ste. Marie and 12 others like this. My Body is a Temple! Ancient, Crumbling, Probably Cursed . . .
Chesapeake Boy, JP, Sault Ste. Marie and 17 others like this. Italian Alpine soldier during WWI... 8th Alpini Regiment. awaldro7, chinogoose, JP and 12 others like this. I only have Bad Grandpa pics.